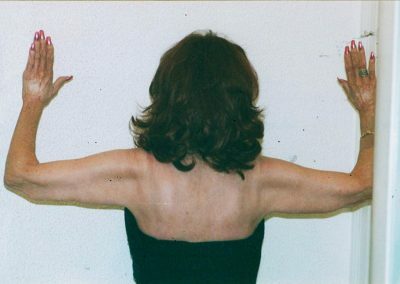 Do you feel the need to wear long sleeve shirts to hide your upper arms because they remind you of “bat wings?” If so, an arm lift is the procedure for you. 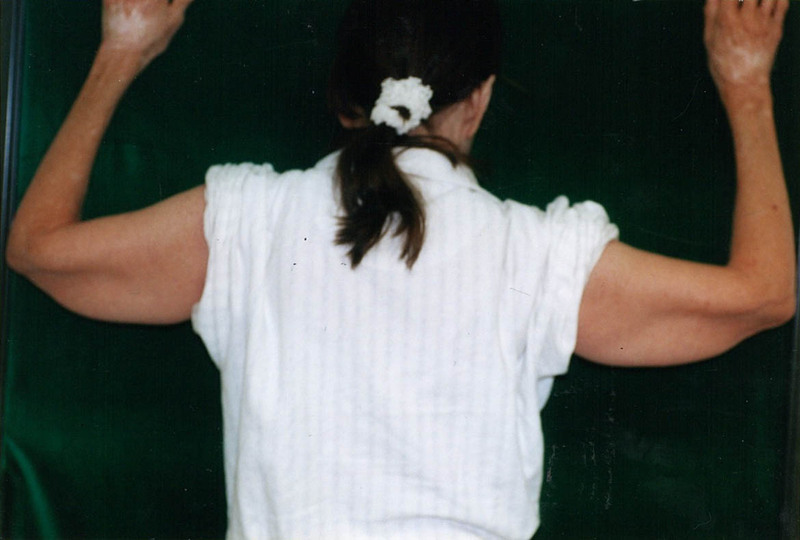 Today’s arm lift avoids the long scar from the armpit to the elbow. 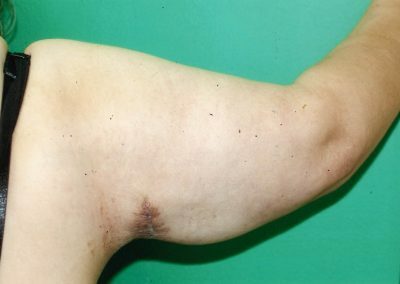 The excess skin and fat is removed with an incision located just in the armpit. Only the severe cases require the long incision. 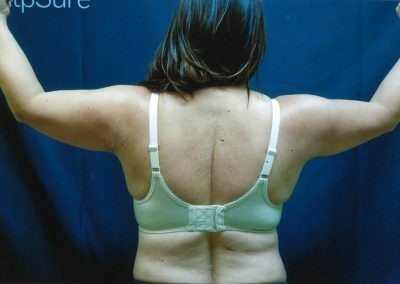 Unfortunately diet and exercise cannot improve “bat wings.” After healing, patients love their tight, nicely shaped upper arms.